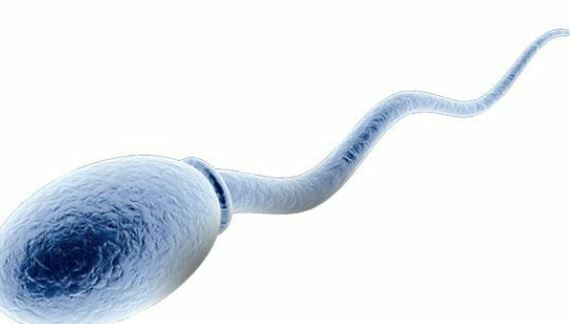 A new study out of Harvard indicates that marijuana might actually have a positive impact on a man’s sperm health. Researchers say they found that men who smoked marijuana had a better sperm count that men who never used marijuana. Researchers gathered samples from more than 600 men between 2000 and 2017. They found that 365 men in the group who smoked marijuana had better amounts of sperm than the remaining 297 men who never used marijuana. Recent studies indicated that marijuana potentially caused genetic changes in sperm and it affects male fertility. However, researchers say it’s too early to determine whether smoking marijuana can have a positive effect on sperm count.